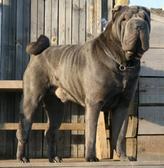 We are very proud here at Eshpari Shar Pei, to offer our proven blue boy Neo, for stud services. Neo, who’s Kennel Club registered name is Lan Jinsha Kan-Pai at Eshpari, was born in the Ukraine, and bred by the wonderful Lan Jinsha Kennel, renowned across Europe for breeding Shar Pei with wonderful temperaments. Neo has eleven international champions in his pedigree, and fantastic breeding from the likes of Qi Ming Xing, Vartdiv, ChernyiChizh, And Bellshow. Neo's GtGt Grandad is Geneart General Vartdiv, whos has sired 56 champion dogs ! We can check that your girl & Neo are a good compatible match, just send us her Pedigree name, or KC registration number. Neo’s inbreeding coefficient is a fantastic 0.0%, the breed average is 3% (correct at time of writing). Please breed sensibly, this average has risen in the last few months from 2.9%. Many studs on offer have a coefficient around this average. There is lots more information on the Kennel Club website about this, but basically, the higher the number, the higher the chance that the same genes will be passed on, leading to a greater risk that inherited illnesses & ailments could be passed down. The lower the inbreeding coefficient, the lower the risk that this will happen. 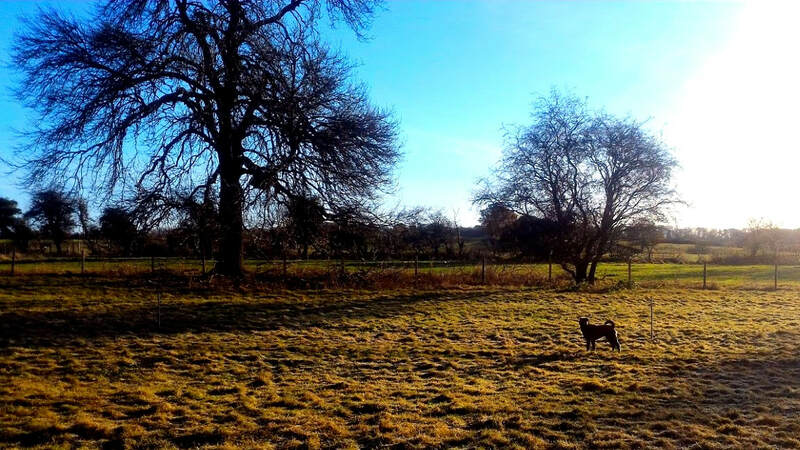 Help & advice is just a phone call away, and you can call on us as experienced breeders for help and advice at ANY time ! Your girl can also stay here with us for the duration of the matings. Neo's stud fee is £400 this is to be paid in full at time of mating. Your girl can stay here with us for the duration of the matings, for no extra charge.